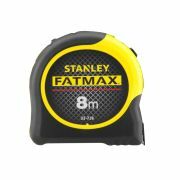 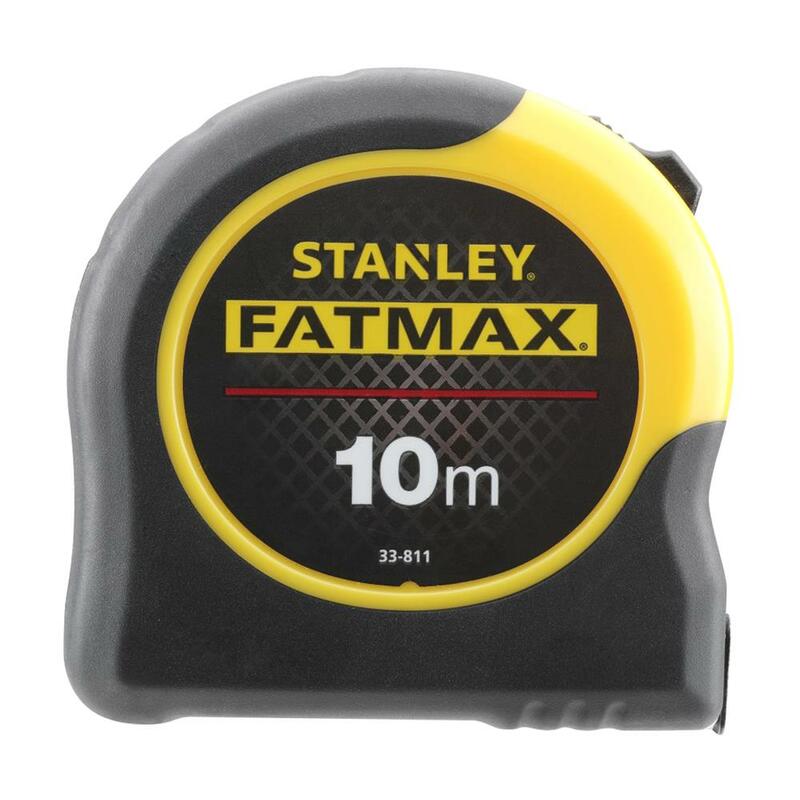 FATMAX™ Blade Armor Tape 10m Metric with Blade Armor coating reducing risk of tape breakage by 90%, prolonging tape life. 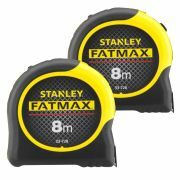 Thermoplastic Blade Armor cover for optimum protection of the tape on the first 14cm, limits wear and reduces the risk of breaking the tape by 95%. 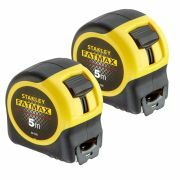 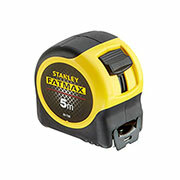 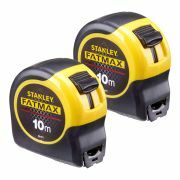 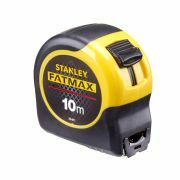 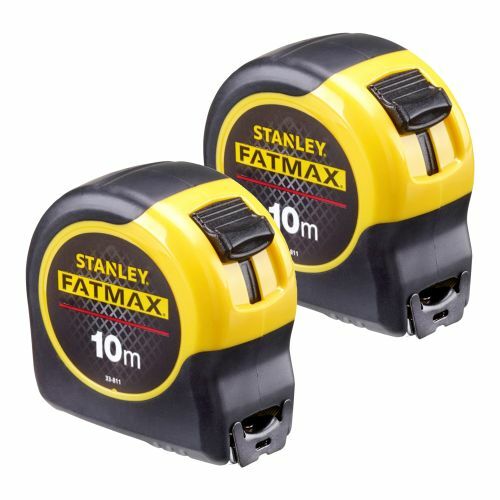 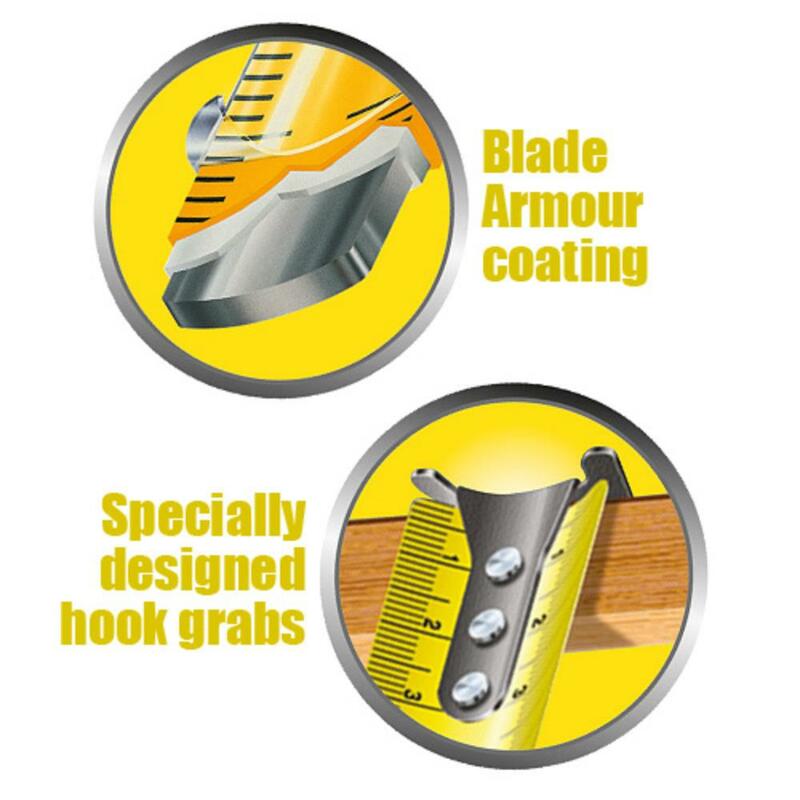 32mm wide blade stays rigid up to 3.5m, for easy single person useage with easy read blade markings (centralised numbers) allow for easy identification of measurement and greater accuracy.